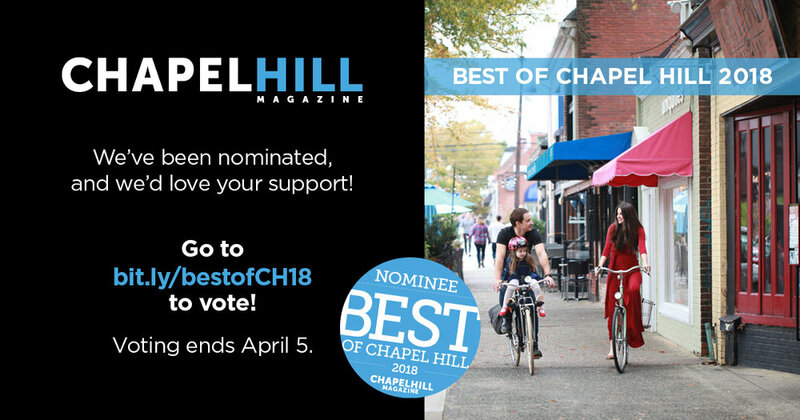 Monarch has been nominated in two categories for the Best of Chapel Hill Magazine 2018 awards! Please cast your vote for Best Waxing Salon and Best Spa by April 5th. Thank you so much!